There’s a bipartisan effort underway relating to driving legislation. They include enhancing texting while driving penalties and making sure Florida public school students stay on campus for lunch. 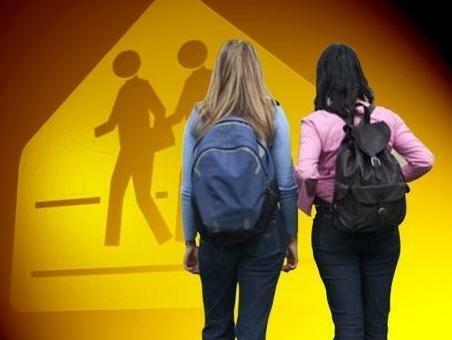 According to the Washington, D.C.-based Transportation Research Board, 100 children are killed each year walking to and from school, and about 25,000 are injured. "That’s a lot of kids. 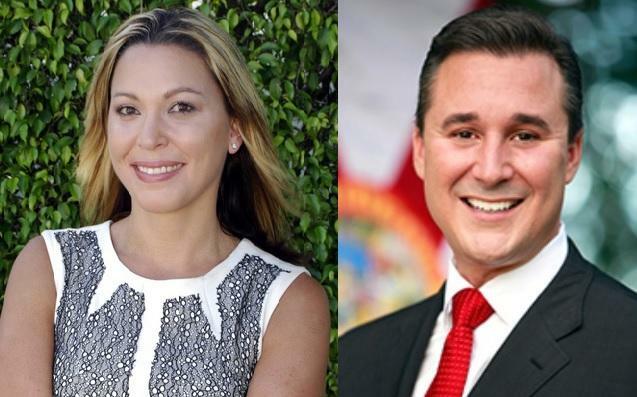 You know one of my jobs as a lawmaker is to protect those who can’t protect themselves, like our children, and that’s what this bill does,” said Boca Raton Democratic Representative Irv Slosberg. 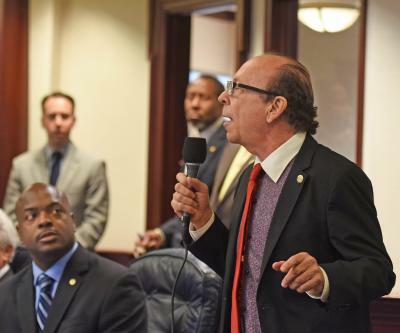 A program designed to help save lives after car crashes cleared the Florida House of Representatives this week. The bill’s sponsor is also touting the so-called yellow dot program as a way for county governments to bring in more revenue. It sounds so simple. Drivers would put a circular, yellow decal on their cars’ back windshield. 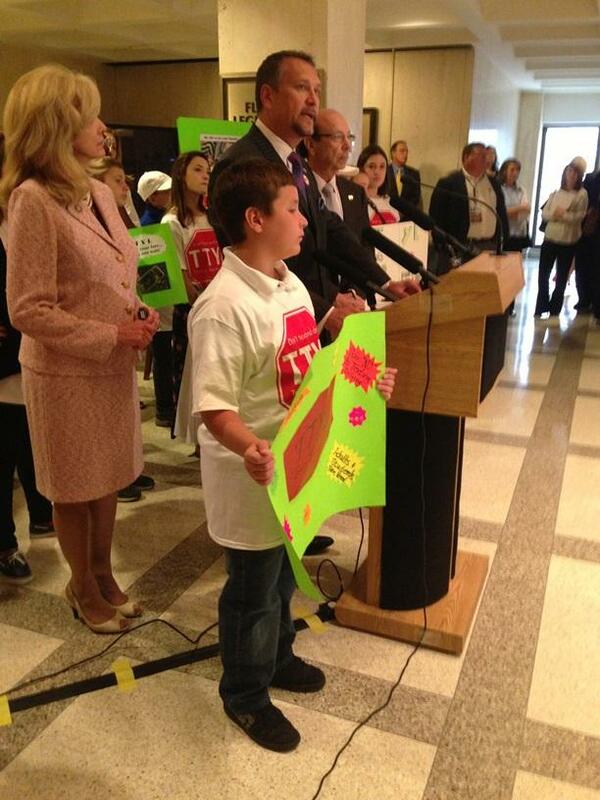 But it could have two big effects, the bill’s sponsor, Rep. Irv Slosberg (D-Delray Beach) said. “What this is going to do is bring dollars to the counties and it’s gonna save lives,” he said on the House floor on Wednesday. A bill that would ban texting while driving is heading to the House floor after passing its final committee on Wednesday. The bill and its Senate companion have bipartisan sponsorship. Ninety-five percent of Floridians support the ban on texting while driving. That’s according to a poll from the University of Florida.